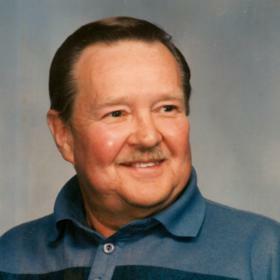 Kenneth Oscar Nelmark, 84 of Mount Pleasant, WI; passed away peacefully on September 1st, 2017 at Ascension All Saints Hospital in Racine, WI. Ken was loved by everyone who knew him. He was a hard worker, had strength of character, and a wonderful sense of humor. Ken was a man who could fix anything. 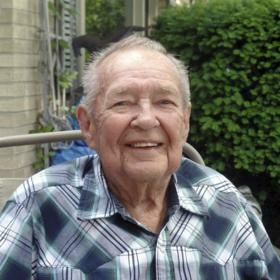 He loved mostly to work around yard, in his garage on cars, restoring tractors and gardening. He was a loving husband of his wife Carol of 56 years, which will serve as an everlasting example of the true meaning of love. Our Dad was a veteran of the U.S. Army and worked at Western Publishing. He was a member of the Racine Bible Church. 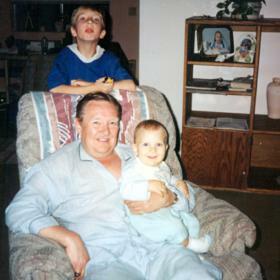 Our Dad was very much loved by his family and he will be greatly missed! 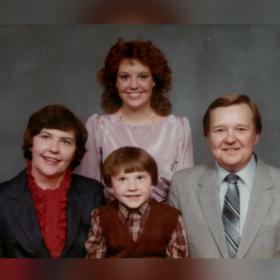 Ken is survived by his siblings: Maryann, Jeanette, Carol, Marlene, Bonnie, Mark & Michael. Daughters Linda (Greg) Bayless, Charlene (Philip) Avila and his son Jason Nelmark. Grandchildren, Randy & Ryan, Bjørn & Kalina; as well as countless nieces & nephews and his friend Rich. 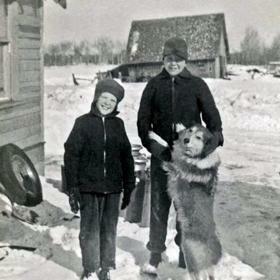 Ken was preceded in death by his parents Oscar and Lempi (Long) Nelmark, in-laws John, Jesse and Ethel Demboski. Carol, his wife, son John and his siblings, Reynold, Ronny, Eddie, Diane, & David. Relatives and friends may meet with the family at the funeral home on Friday, September 15, 2017 from 10:00 a.m. until 11:30 a.m. with a funeral service to start at 11:30 a.m. Interment with Full Military Honors will follow at the Southern Wisconsin Veterans Memorial Cemetery.